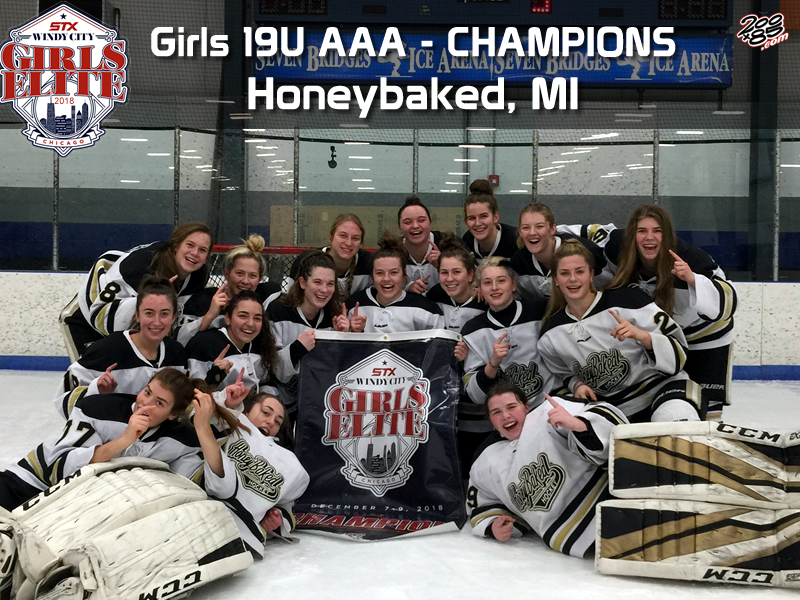 200 x 85 LLC and the STX Tournament Series are proud to host the Windy City Girls Elite Hockey Tournament. We will welcome only the very best teams and young women, in a smaller more competitively balanced event. This tournament will be by “Invite Only” and see numerous NCAA Scouts attend. We expect a high-level of competition with players and teams from Eastern/Western Canada, Ontario, and the US being present. 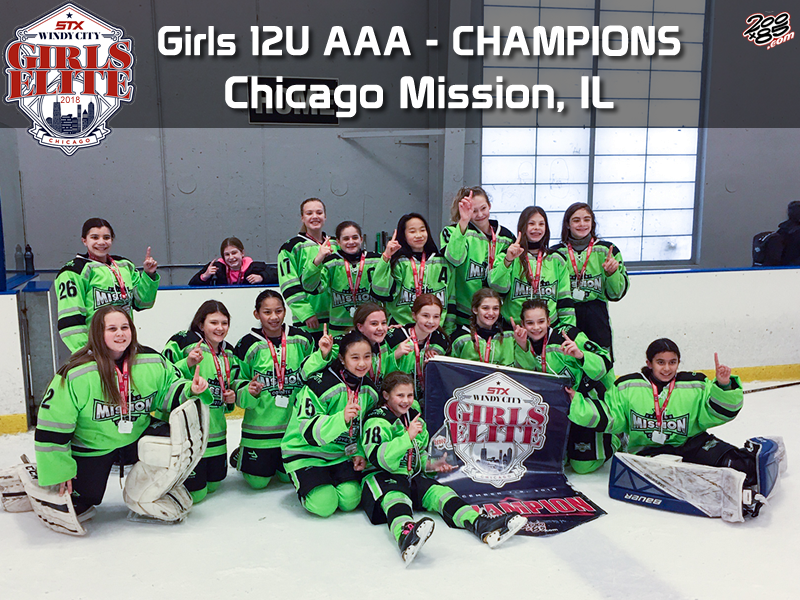 200 x 85 LLC will offer Elite Girl’s teams to attend the premier tournament of the AAA season. 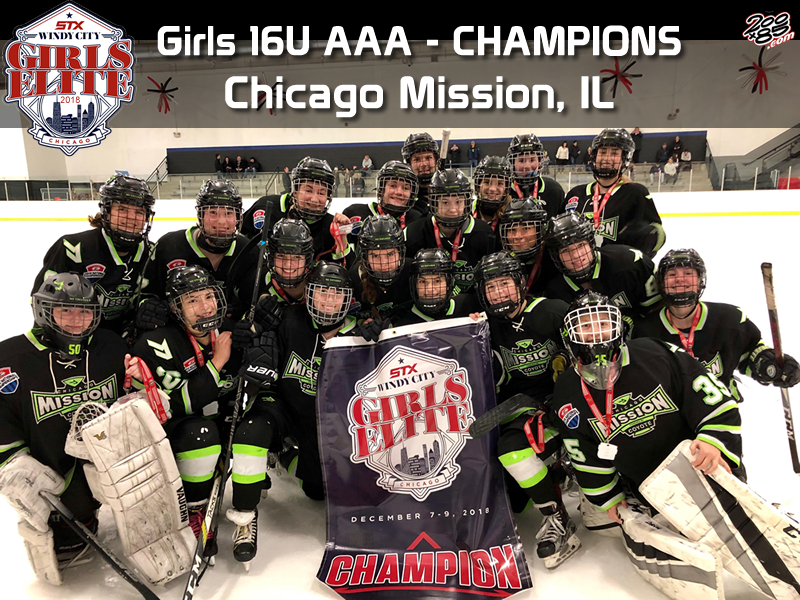 Located in Chicago, IL, participating teams will have the opportunity to play a four (4) game guarantee while taking the ice against competition from near and far. 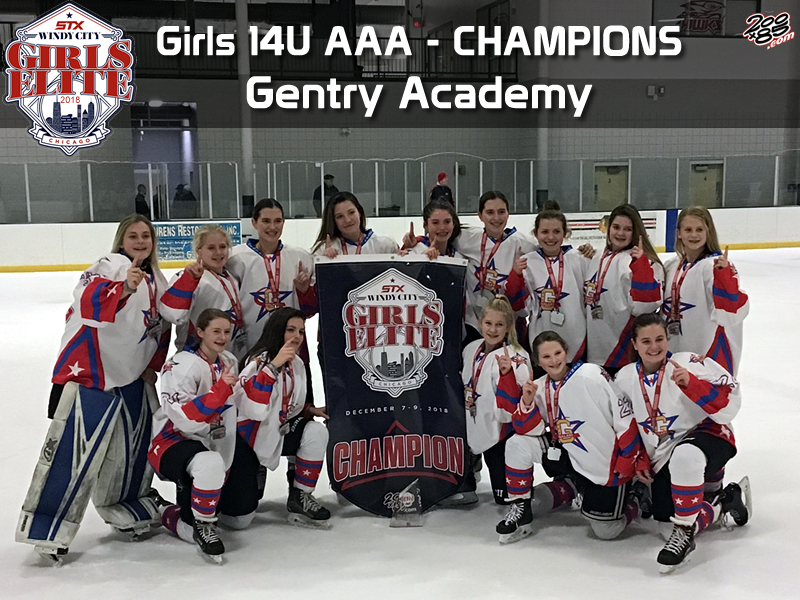 All teams receive STX Water Bottles, Coaches Bag, MVP Prizes (stick voucher) for each age level/division and the STX Daily Hat Trick Prize – STX Hat for each participant who gets a hat trick during a tournament game.